Today's post is all about creating something for those who are 27 years old and above. Why 27 years? because early signs of ageing starts at this age. In today's facial cleanser recipe we will be using Rose Hip Oil. When use daily rose hip oil is shown to help in firming the skin and at the same time moisturises the skin. It also acts as 'filler' that delays the formation of wrinkles. We have also added lavender mint essential oil in this to accelerate the rose hip oil's benefit. Lavender is anti stress and also helps in anti ageing while mint will give you this nice cool feeling after using this facial cleanser. Lime Citronella Essential oil is filled with anti oxidants therefore if you are strating to show some 'sge spot's. this will combat it. 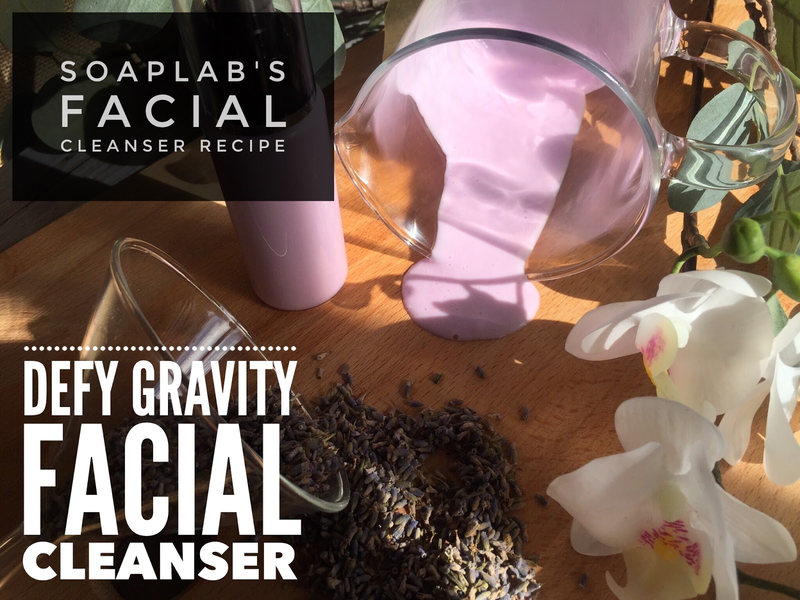 All in all with all these ingredients; this facial cleanser is perfect for those who have sensitive skin and wants something that is anti-ageing. Oh and did i mention; this also helps in removing makeup! yes its a facial cleanser and make up remover. To use simply message to skin, wipe makeup off with cotton pads, and rinse!